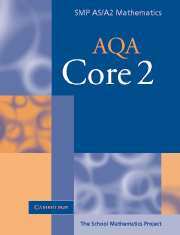 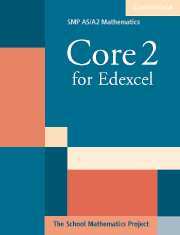 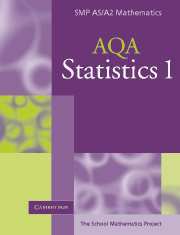 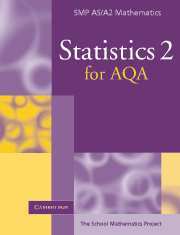 SMP AS/A2 Mathematics for AQA is a series written especially for the 2005 AQA specification by an experienced author team. 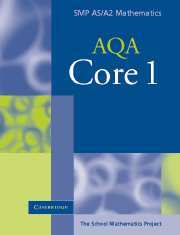 Learning objectives open each chapter and self-assessment questions at the end establish progress. New concepts are developed clearly throughout to really engage the student. 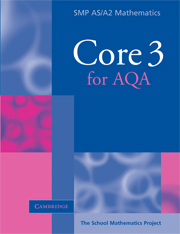 Key points in the text are highlighted to aid navigation and revision. 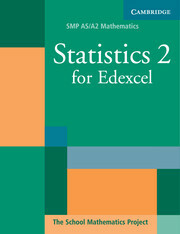 The books are filled with interesting worked examples and background material throughout to reinforce new ideas. 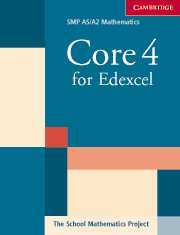 There is an abundance of practice material, including real AQA exam questions. 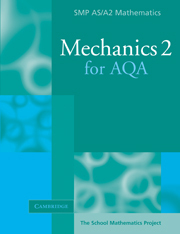 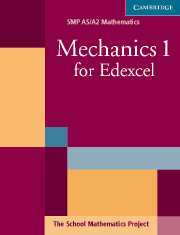 Mechanics 1 for AQA covers the first mechanics module.